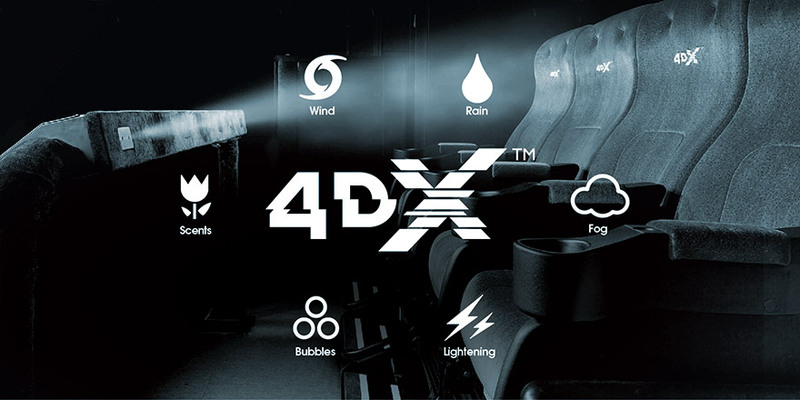 Exclusive to VOX Cinemas in the Middle East, 4DX is the movie experience for those who want to live the movie and not just watch it. With motion chairs, scent, wind, light and water effects, it is the absolute cinema experience. 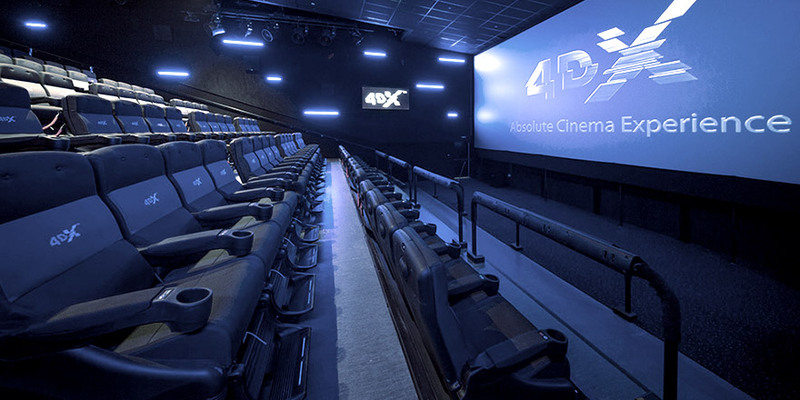 What can you expect at 4DX? Children under age 7 must be accompanied by a parent or guardian at all times. Children under the height of 100 cm or 1 meter cannot be permitted due to safety reasons. 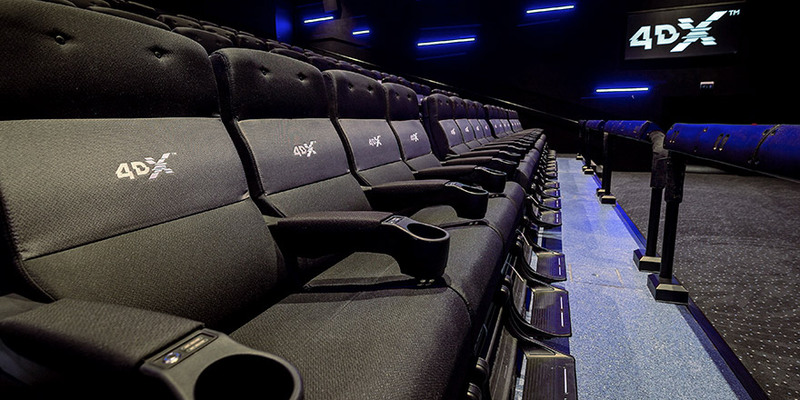 4DX is not recommended for viewers who are pregnant, elderly, injured, or have heart, back or spinal conditions, and those with motion sickness, epilepsy or other sensitive conditions. Please check the classification of the movie. The age restriction must be complied with.